In 1998, at the initiative and efforts of Alexandre I. Jorjadze a family wine company Wine Man was founded in Georgia. The surname Jorjadze belongs to a noble family of Kakhetian Princes. Interesting to note, that several representatives of this family name significantly contributed to the development of Georgian winemaking. In the book «General Winemaking», published in 1909, Mr. M. A. Khovrenko, the Senior Expert of viticulture and winemaking of the Department of Winemaking, mentions such well-known winemakers of Kakheti, as Princes I.E. Jorjadze, I.I. Jorjadze and Z.A Jorjadze. In this respect, Levan Jorjadze is especially worth mentioning. He was one of the first professional winemakers and the author of the first Georgian book dedicated to viticulture and winemaking, published in 1876. At the present time, copy of this rare book “Viticulture, Winemaking and the Perfection of Wine” is kept at the Institute of Viticulture and Winemaking of Georgia. A great contribution to the development of the Georgian winemaking was made by Zakharia Jorjadze. He was keen to get the wine making experience outside his region and in order to gain knowledge abroad, he went to Austria to study at Klosterneuburg winemaking centre. For certain period he stayed there and after continued his winemaking activity in Döbling. Having returned back to Georgia, thanks to the gained experience, family traditions and desire for making best wine, he founded his own winery. In 1888 the wine produced in his winery was awarded a Great Gold Medal at the World agriculture exhibition in Brussels. Grandfather of the Wine Man company founder, Prince Alexandre M. Jorjadze (1855-1918) was a well-known winemaker and had admirers of his wine in Tiflis. 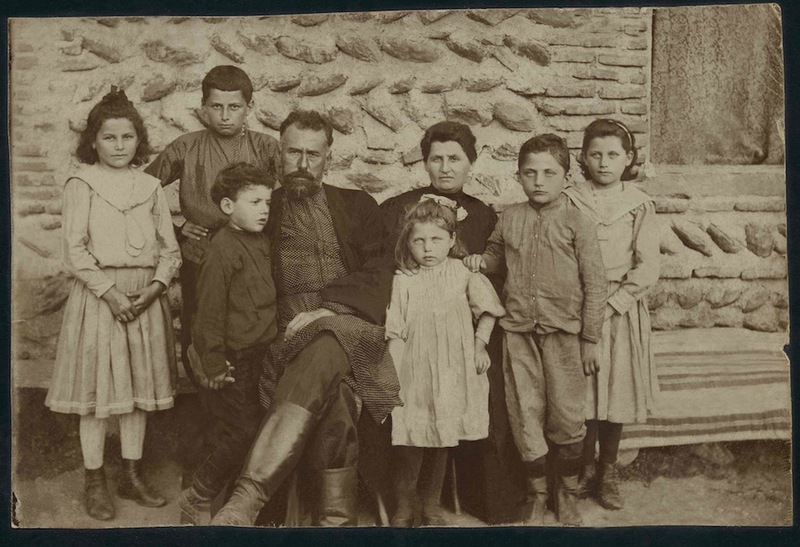 Alexandre’s family pride was Kakhetian white Gunashauri wine, which was bottled into a one-liter bottle with label, corked up and sealed with sealing wax. This wine was produced and aged according to a special technology and despite its high price had its admirers and buyers. In 1918, Prince Alexandre M. Jorjadze was killed and all his property was expropriated. Copyright © 2012 Wine Man. All rights reserved.